I think I therefore change parts of everything, Decartes and Edison, that's page after page of trademark intelligence. 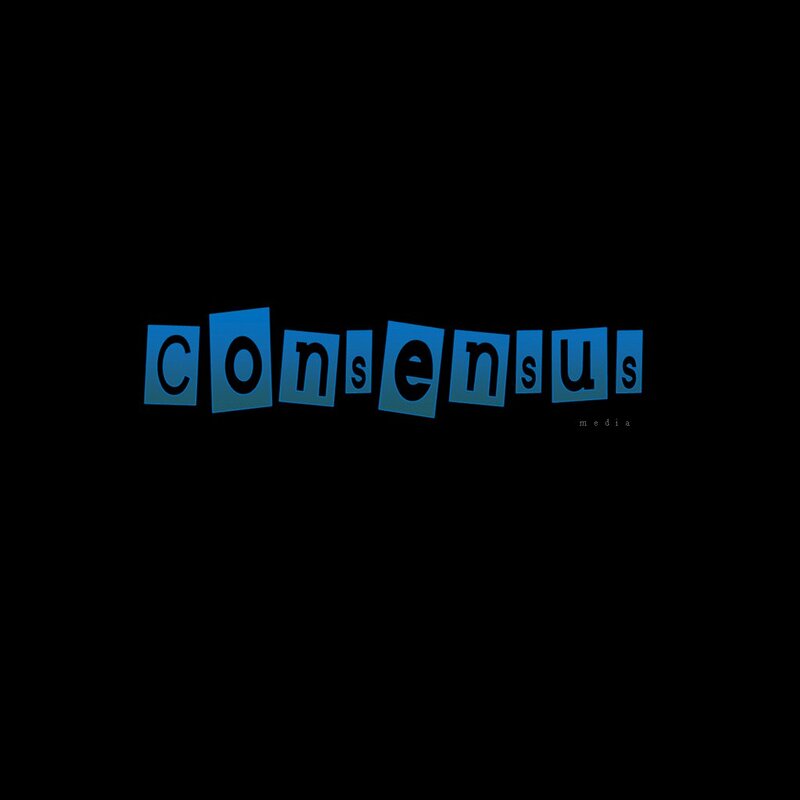 Consensus is a song writer, mc, rapper, producer, poet, video editor and the founder of A/V Revolution . He studied as an engineer at degree level and was never musically trained, but attributes the large majority of his artistic talent to his synesthetic ability to 'see' music and concepts among other things. His strongest musical influence is the London Grime scene late 2003-2008 and underground hip-hop , but when asked what he listens to will probably respond 'anything that represents my mood at the time'. 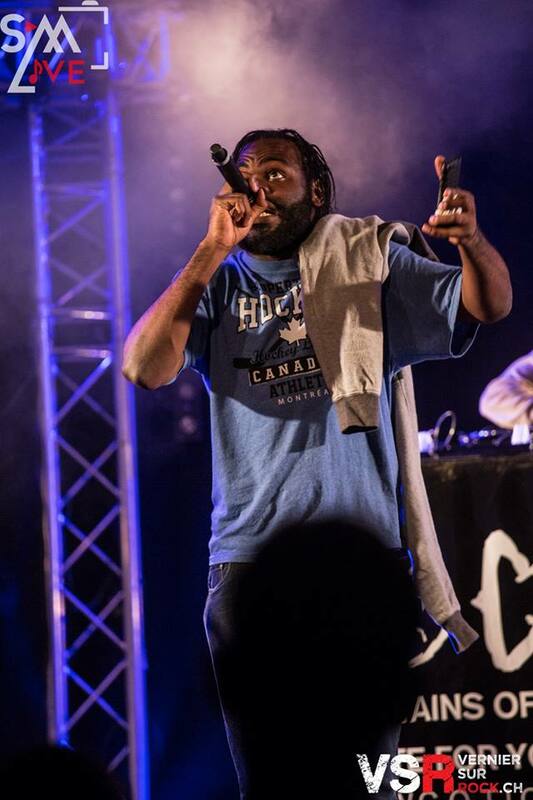 Other than music and film his keen interest are education, sustainability, and openly makes the assertion he is not a 'political rapper', but rather a philosophical one inspired by the fight against mainstream propaganda and psychological warfare. 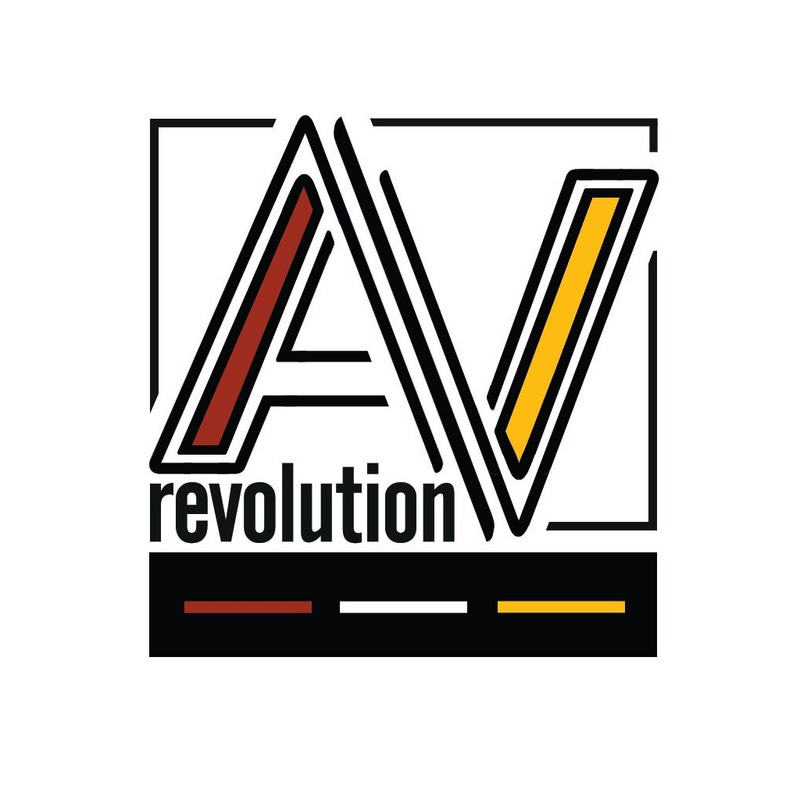 A/V Revolution – (audio visual revolution) is a vibrant new media platform whose main focus is ‘revolutionary’, ‘underground’, ‘educational’ and alternative media, more specifically through the mediums of music and video. The revolution we speak of will come in three forms. Our initial concerns will be exploring new revolutionary music and film ideas, and artist, who are looking to revolutionise the scope of the mainstream / commercial sector. Secondly we hover closely around the idea of the internal ‘revolution’ for the individual, witnessing and conveying the personal changes people may go through in their everyday lives. A/V Revolution will also do its best to maintain a adequate level of freedom of speech.. within the bonds of our (terms) . When addressing the community A/V Revolution looks to support NON-VIOLENT/PEACEFUL ‘revolution’ amongst/for the people in order make that ‘change for the better’. With non-featured artist and establishments, the idea is that promotions for the people will be driven by constructive feedback, from the people. Because YOU are, WE are, ‘the people.’ Get involved! From the A/V Revolution Team, many thanks for your support. For bookings and enquiries contact now.